The Spatial-based information system is one of the systems that is needed nowadays, because it serves as a foundation in supporting variety of applications in various sectors, one of which is education. Serang as the capital of Banten province indubitably becomes a model reference for other districts and cities in the development of education. Providing information regarding education, especially schools, to the people is of major importance to enhance Serang education office activity in providing service. There has not been any spatial-based information about schools in the city of Serang yet, so it is necessary to have a geographic information system of school mapping. Geographic information system of school mapping in Serang was developed using the waterfall model and built using MapServer, PHP programming language, and MySQL database management system. The system provides information on the distribution of both public and private primary education (SD/MI), secondary education (SMP/MTs), and upper secondary and vocational education (SMA/MA/SMK) in the city in the form of digital maps, containing spatial data and attribute data, and also generates information about indicators of equality on learning opportunity and gross participation rate (APK) in the city of Serang. Perkembangan pemanfaatan data spasial dalam dekade belakangan ini meningkat dengan sangat drastis. Hal ini berkaitan dengan meluasnya pemanfaatan Sistem Informasi Geografis (SIG) dan perkembangan teknologi dalam memperoleh, merekam, dan mengumpulkan data yang bersifat keruangan (spasial). 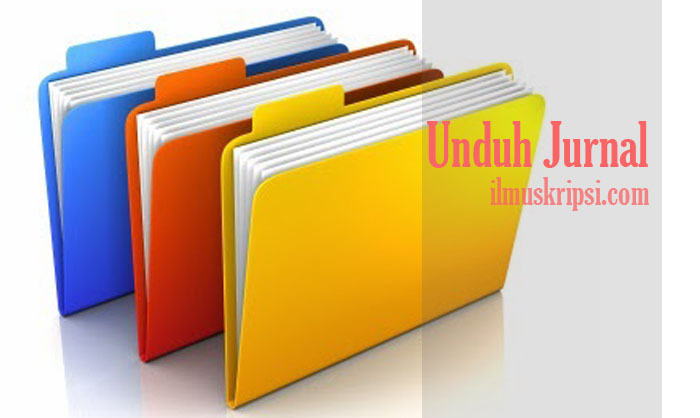 Sistem informasi atau data yang berbasiskan keruangan pada saat ini merupakan salah satu elemen yang sangat penting, karena berfungsi sebagai pondasi dalam melaksanakan dan mendukung berbagai macam aplikasi. Sebagai contoh aplikasi yang dapat dibuat dengan dasar SIG adalah pemetaan sekolah.